A short story in photos. 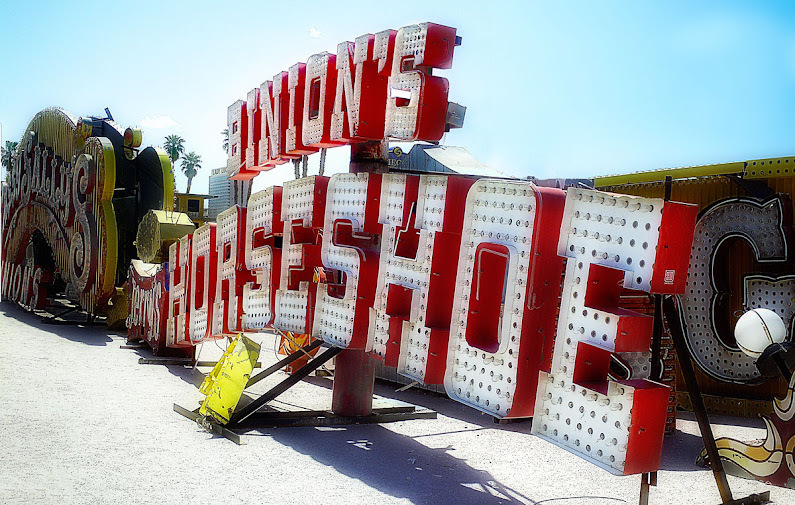 A few of my shots from the Las Vegas Neon Museum. There are more, but I haven’t posted them. Maybe this G+ feature will inspire me to get busy.